This types of Hydraulic Press are making as per customer's requirements. 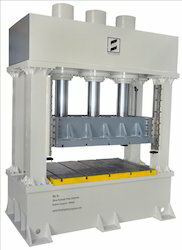 Designer and Manufacturer of Hydraulic Press 1000 MT & more. Applications - Disc Ends & Others. Beside supplying standard hydraulic presses from our wide range, we specialize in designing and manufacturing hydraulic press as per customers, specific requirements. 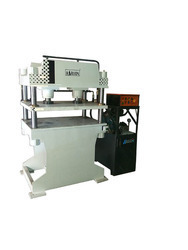 We are the leading manufacturer of Fix Frame Hydraulic Press in Ahmedabad city.